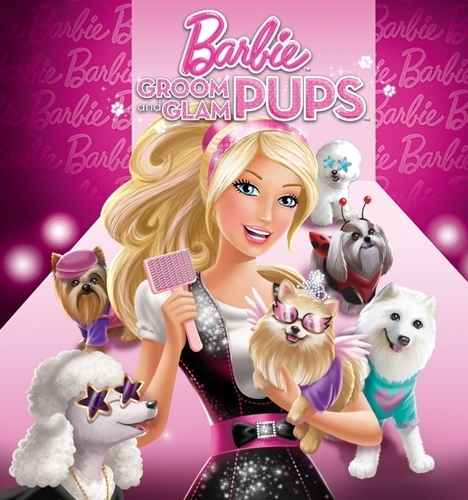 New Movie groom-glam-pups. . HD Wallpaper and background images in the películas de barbie club.